Welcome to the July 2018 edition of the Free Movement immigration update podcast. This month I start by discussing some developments in nationality law, then cover the EU Settlement Scheme that is starting to take shape and currently being piloted. While we await Brexit, EU law still applies, so we cover a judgment on the Surinder Singh immigration route as well as changes to the EEU Regulations. Then some material on asylum and detention, before the usual procedural update. 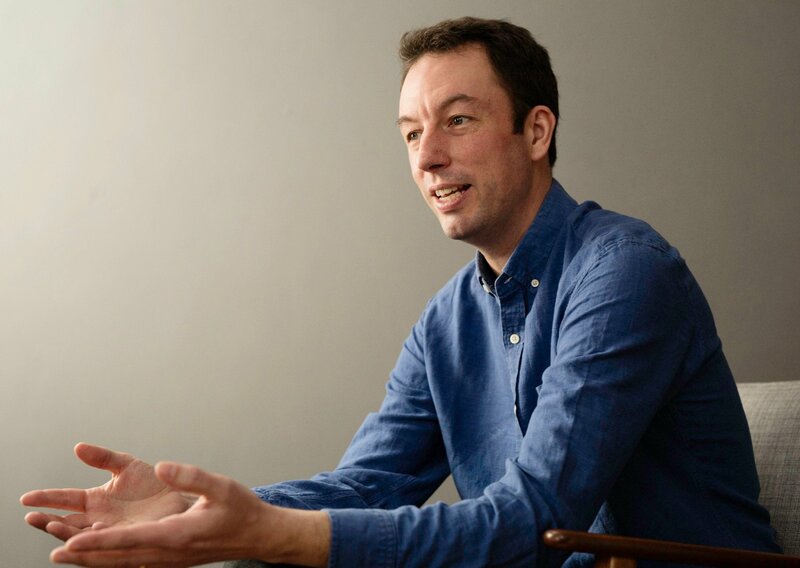 If you are a lawyer and would like to claim CPD (Continuing Professional Development) points for reading the material and listening to this podcast, sign up here as a Free Movement member. There are now over 80 CPD hours of training materials available to members. You can find all the available courses here. If you listen to podcasts on your mobile phone, you can subscribe for free via iTunes here, Stitcher here or point your podcast player to the podcast feed for Free Movement. Using a mobile device and subscribing has the advantage that each new podcast can be automatically downloaded for listening to on the go. 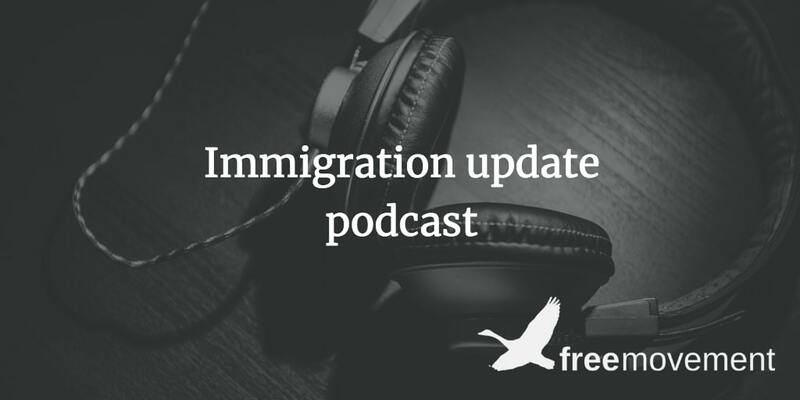 To access previous Free Movement immigration update podcasts click here.